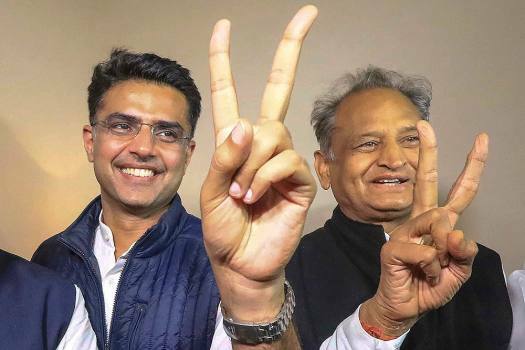 Congress leaders Ashok Gehlot (R) and Sachin Pilot (C) flash victory signs after the declaration of Rajasthan Assembly election result, in Jaipur, Tuesday, Dec. 11, 2018. 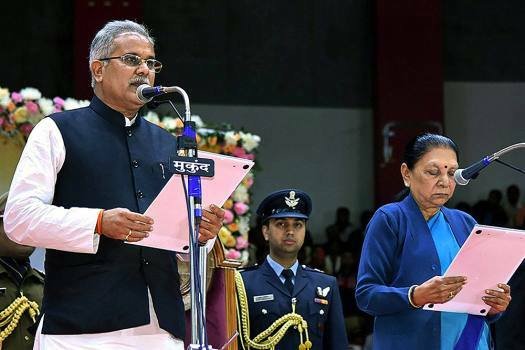 Chhattisgarh Chief Minister Bhupesh Baghel being administered the oath of office by Governor Anandiben Patel during a swearing-in ceremony, in Raipur. 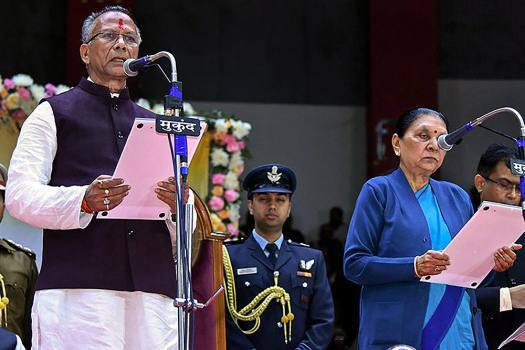 Chhattisgarh cabinet minister Tamradhwaj Sahu being administered the oath of office in Bhagel's government by Governor Anandiben Patel during a swearing-in ceremony, in Raipur. 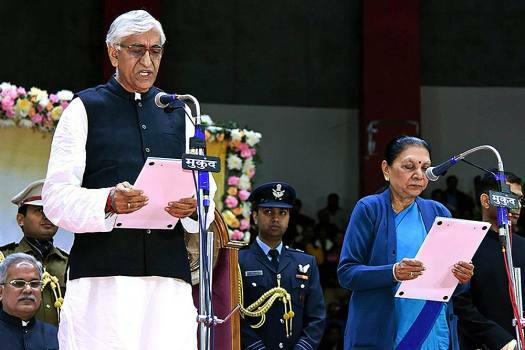 Chhattisgarh cabinet minister TS Singh Deo being administered the oath of office in Bhagel's government by Governor Anandiben Patel during a swearing-in ceremony, in Raipur. 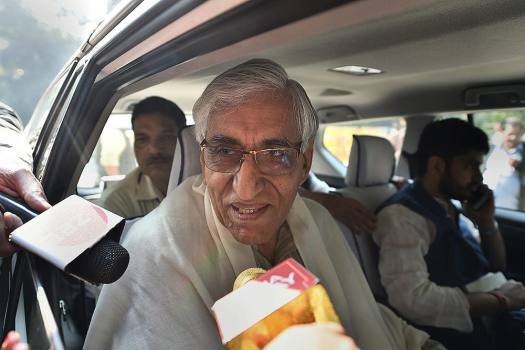 Congress leader TS Singh Deo, one of the front runners for Chhattisgarh Chief Minister's post, arrives at the residence of party President Rahul Gandhi, in New Delhi. 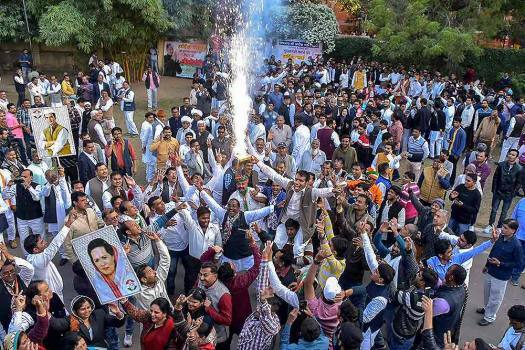 Congress party workers celebrate at Congress leader Ashok Gehlot's house after his name was designated for Rajasthan chief minister's post, in Jaipur. 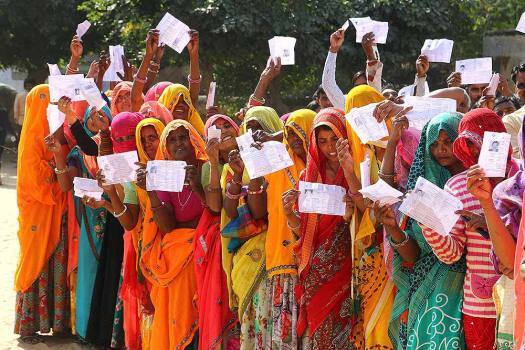 Congress party workers celebrate after the party named Ashok Gehlot and Sachin Pilot for Rajasthan chief minister and deputy chief minister's posts respectively, in Ajmer. 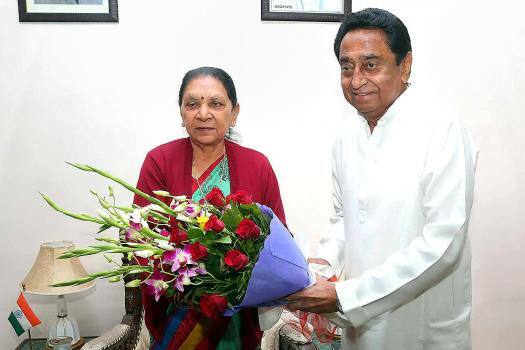 Congress leader Kamal Nath meets Madhya Pradesh Governor Anandiben Patel who invited him to form the new government in the state, at Raj Bhawan in Bhopal. 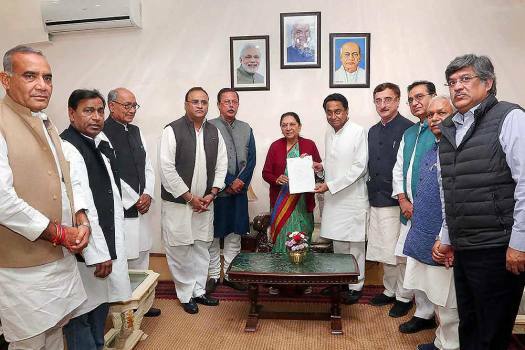 Senior Congress leader Kamal Nath shows the Madhya Pradesh Governor Anandiben Patel's letter inviting him to form the new government in the State, outside Raj Bhawan in Bhopal. 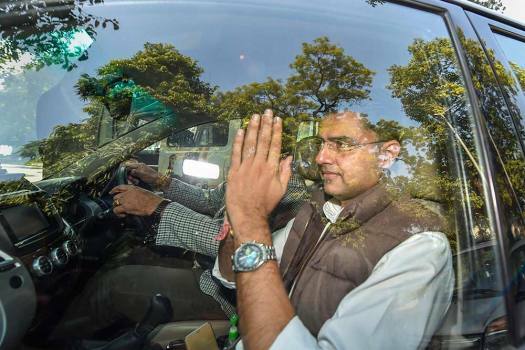 Rajasthan Pradesh Congress Committee President Sachin Pilot arrives at the party President Rahul Gandhi's residence in New Delhi. Rajasthan Congress leader Ashok Gehlot at a party MP's residence in New Delhi. 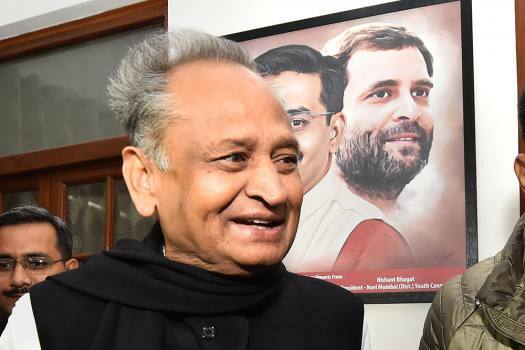 Rajasthan Congress leader Ashok Gehlot leaves for party President Rahul Gandhi's residence in New Delhi. 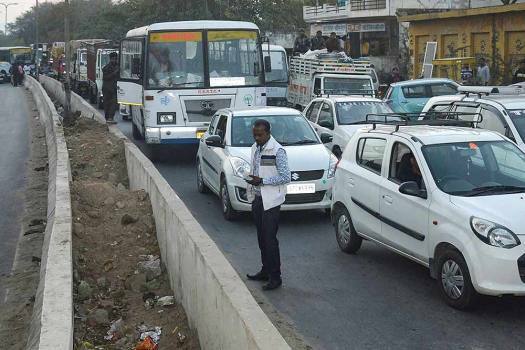 Traffic stalled after supporters of Rajasthan Congress President Sachin Pilot blocked the NH-8 to press for their demand of the chief minister's post for their leader, in Ajmer. The BJP, in response, dared Singh to prove his allegations and also tried to run down the Digvijaya Singh's claims as irrelevant. Addressing a rally at Himmatnagar in Sabarkantha district of Gujarat, Patel said the verdict in Madhya Pradesh, Rajasthan and Chhattisgarh showed that people were disenchanted with the BJP. 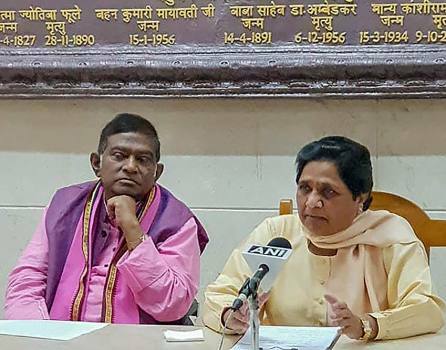 On October 27, Patra held a press conference by the roadside in MP Nagar area in Bhopal, following which the Congres filed a complaint of violation of the model code of conduct with the Election Commission (EC). 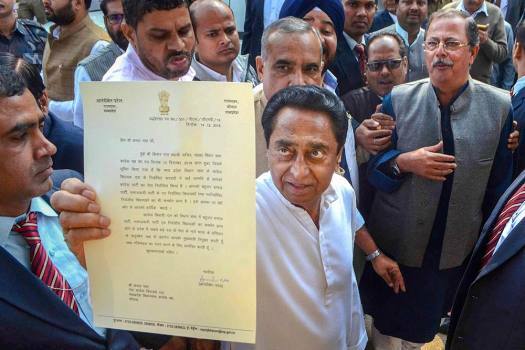 Kamal Nath, who took oath as 18th chief minister of Madhya Pradesh on December 17, expanded the ministry on December 25 by inducting 28 ministers. 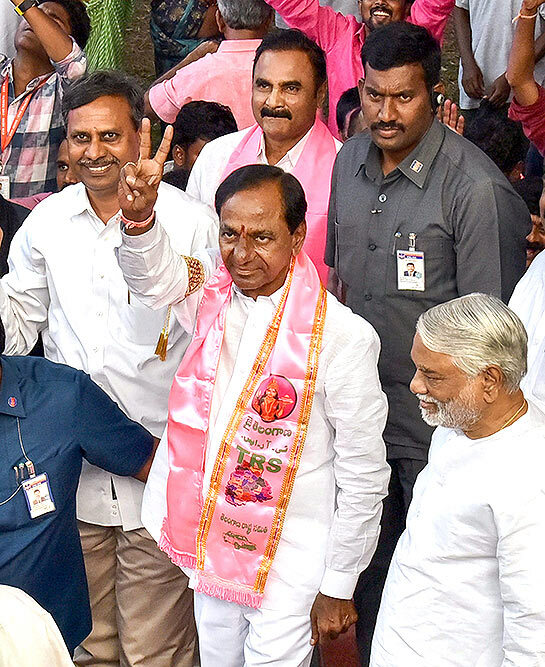 In the wake of the defeat in recent Assembly elections, BJP leaders and Union ministers had said that the poll outcome was not a referendum on the performance of the Narendra Modi government at the Centre. 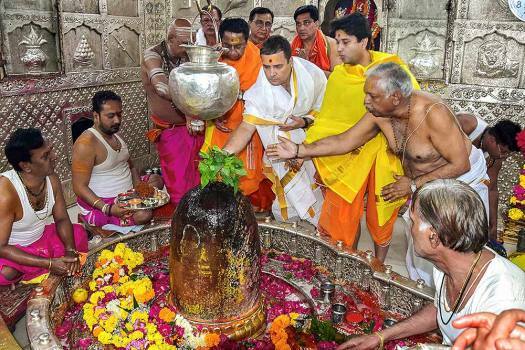 Speaking at an event in Kolkata, the former J&K CM also questioned the need for the BJP's proposed Rath Yatra in West Bengal and wondered whether the party wants to project itself as a saviour of the Hindus. 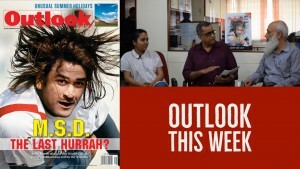 Chouhan also hinted at his "earlier than expected comeback" to the treasury benches. Speaking to ANI, Irani said, "Rahul needs tuition classes to dream and the current video shows that he doesn't trust his own words but he relies on others. The Congress on Thursday named Nath, the nine-time Lok Sabha member from Chhindwara, to head the state Congress Legislature Party. 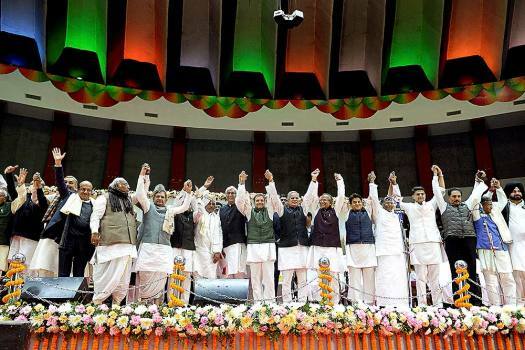 The defeat in Madhya Pradesh and Chhattisgarh and Rajasthan has made the larger Sangh parivar restless. The signs of disaffection are showing and voices of dissent are getting expressed openly. 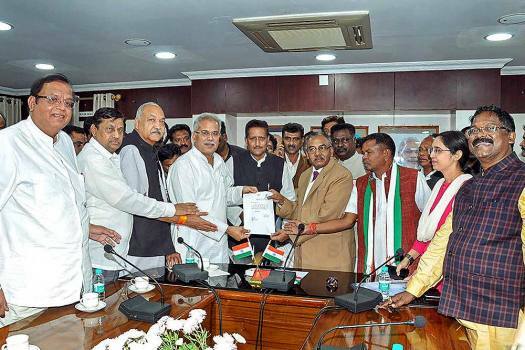 New Chhattisgarh CM Bhupesh Baghel is a political surgeon. He now puts his hand to the plough.